Lubell Nigeria Limited team of highly skilled contractors is able to tackle every remodeling project both interior and exterior with zeal. From professional space renovations to remodeling of retail and commercial spaces, we are committed to completing your project on time and within budget. 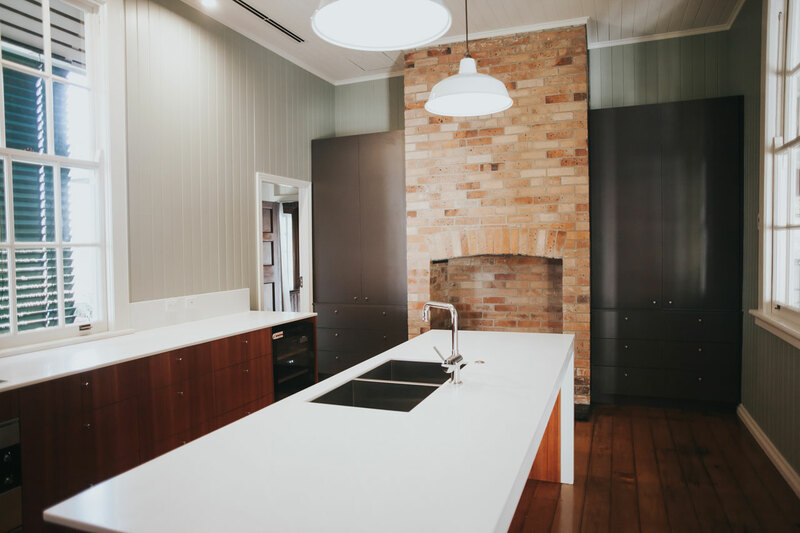 Our hands-on approach sets us apart from our competitors, ensuring that we manage every aspect of your interior construction project efficiently and cost effectively. We restore building structures to their original state.